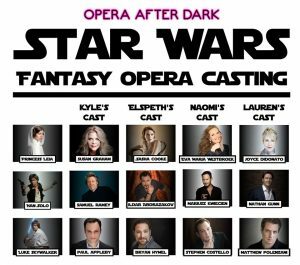 And here is part two of our epic Star Wars Opera fantasy casting! Much like follow up episodes in the actual Star Wars saga, it’s not nearly as good as the original, and it seems like someone was drunk during the creation. Enjoy!